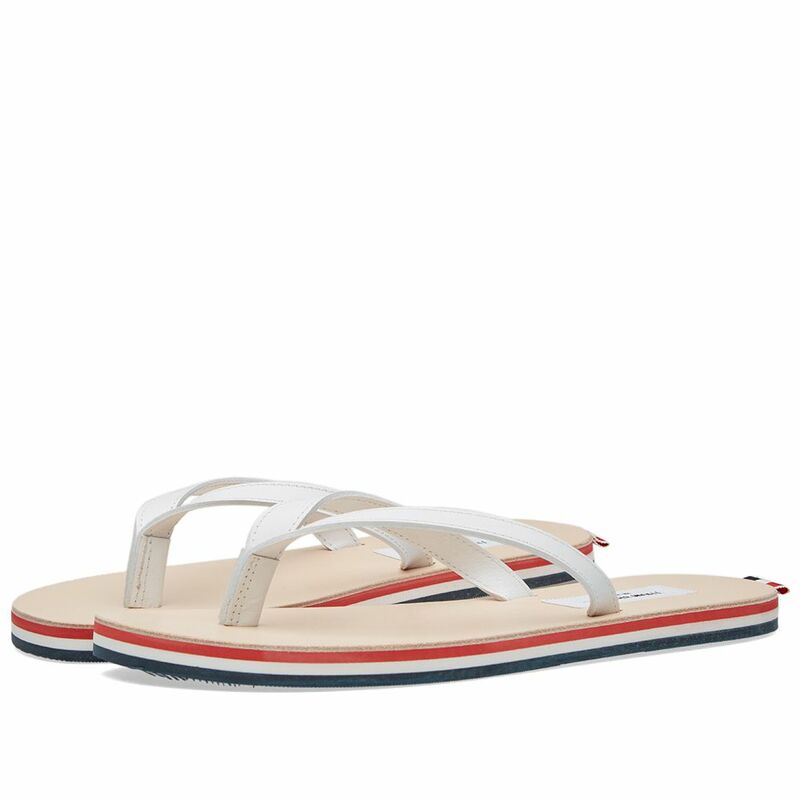 Vans UA Classic Slip On Floral Sequins Black & True White | END. 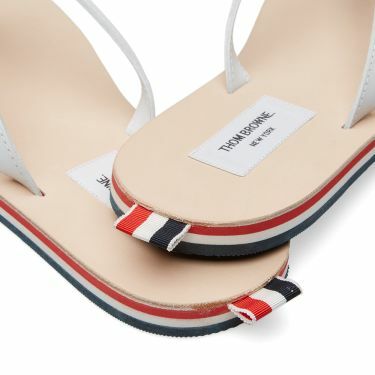 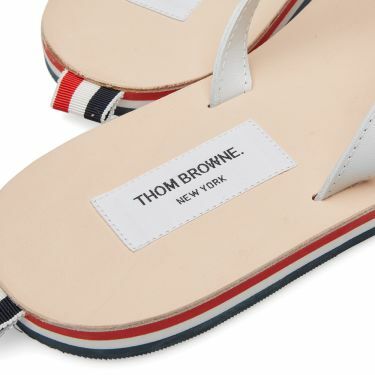 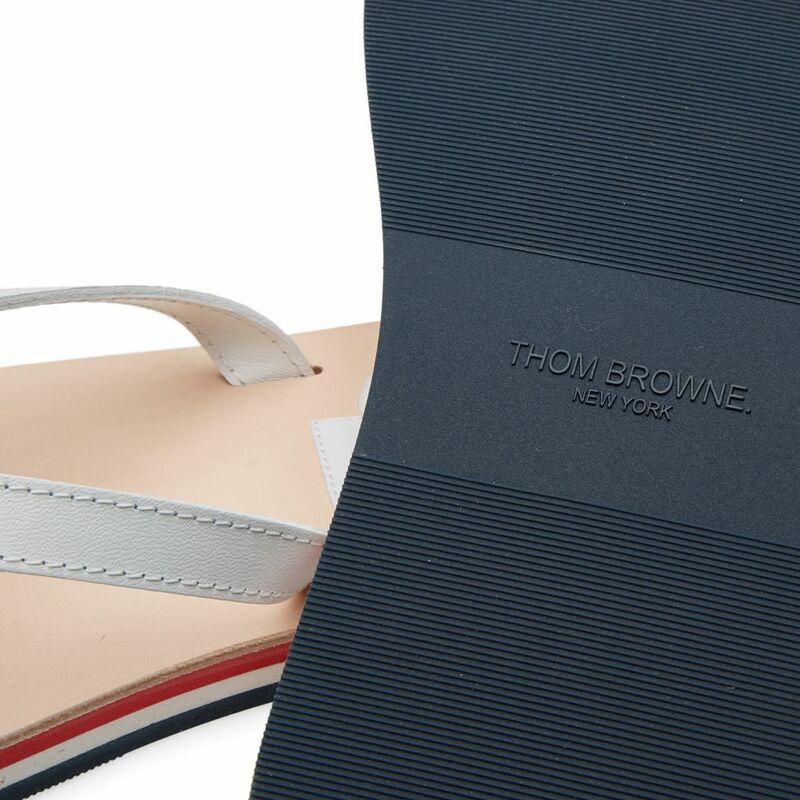 Taken from acclaimed American designer Thom Browne’s latest collection the Leather Sandal elevates the humble flip-flop to a luxury fashion piece. 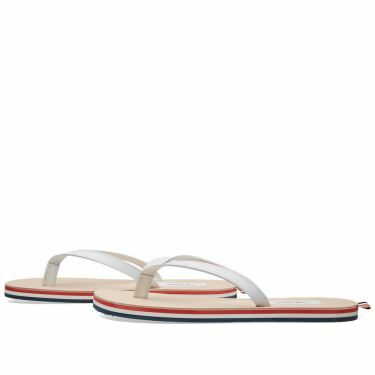 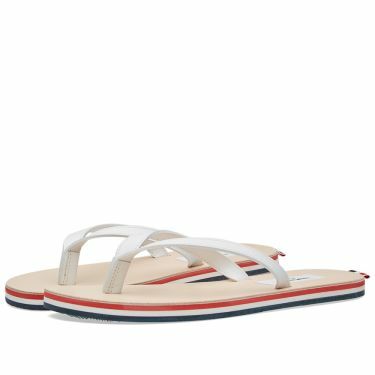 Crafted from calfskin leather with a tricolour stacked sole, the sandal is finished with a tricolour grosgrain tab to the back and a leather thong strap.